Rigor: It’s all the rage, but what does it mean? Remember the three Rs – reading, writing and ’rithmetic? Get ready to add a fourth: rigor. It’s the buzzword in education. From presidents to principals, billionaires to school board members, governors to teachers, everybody seems to be promising rigor, demanding rigor, or deploring the lack of rigor in American schools. “It is time to expect more from our students,” President Barack Obama said in March 2009, adding to the chorus. “It is time to prepare every child, everywhere in America, to out-compete any worker, anywhere in the world. It is time to give all Americans a complete and competitive education from the cradle up through a career,” Obama said. With 48 states and Washington, D.C. now jointly developing common state standards – which are meant to “include rigorous content and application of knowledge through high-order skills” – the concept of rigor will be a mainstay of the education agenda for the foreseeable future. But translating the rhetoric about rigor into classroom reality has proven difficult. The tension between ideals of academic excellence and universal access to education has been an enduring theme in American public education all the way back to Horace Mann and the “common school” movement in the early 19th century. Generations of educators and politicians have struggled to reconcile high standards with the laudable goal of helping all students achieve. The crusade grew more intense in the late 1980s, when states began upping their graduation requirements after warnings that a “rising tide of mediocrity” in America’s schools threatened to destroy the nation’s economy. Rigorous schools are touted as a potent weapon in the fight against industrial decline. Ninety percent of jobs in the fastest-growing sectors of the economy will require a postsecondary education in the future. Demographers, economists, business leaders and education policy experts believe the U.S. is not producing enough well-qualified college graduates to fill those jobs. The summary report for a 2008 summit on academic rigor concluded that the United States is “a nation in the midst of an educational crisis that threatens to undermine our position in the world.” The price tag for that decline is huge. In April 2009, the management consultants McKinsey & Co. calculated that if U.S. student achievement had been comparable to that of Finland or South Korea in recent years, the size of the economy in 2008 would have been $1.3 trillion to $2.3 trillion greater. States are responding to this pressure by beginning to require students to take algebra, geometry and laboratory science in order to graduate from high school. In 2009, five states said explicitly that those classes had to be rigorous – although they didn’t define the term. 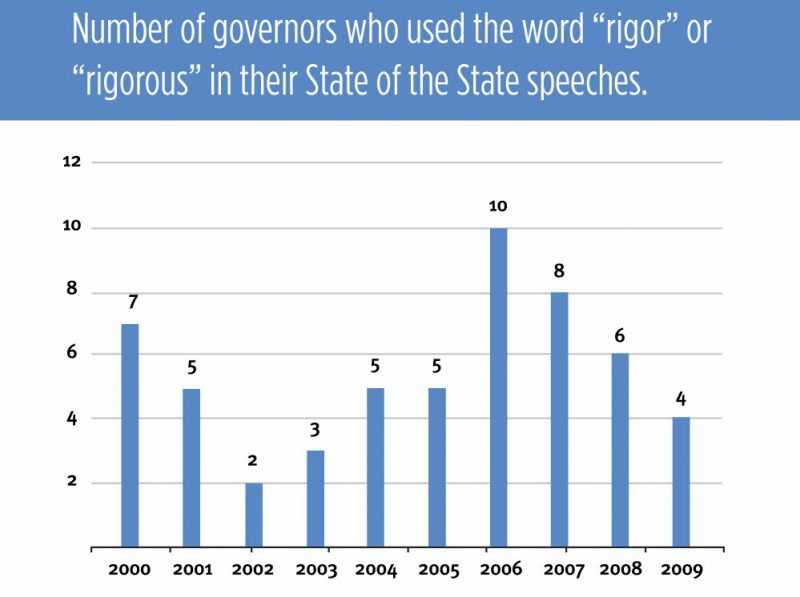 By 2015, policies in 17 states will call for rigor. The State Scholars Initiative, a program that started in Longview, Texas, in 1989, recommends that high school students take 16 year-long courses in English, math, social studies, science and foreign language. Students in 24 states who take and pass those courses are eligible for a federal scholarship. Advanced Placement classes, which once catered only to the most elite students, are now ubiquitous and the de facto college-prep curriculum in many urban high schools. (Click here for a look at the AP program and the State Scholars Initiative.) Most states now also let high school students take community college classes for credit. But saying a program or curriculum is rigorous does not make it so. The quality of these efforts varies widely. The “R” word has become a marketing tool for preschools, summer camps and even after-school programs, which now promise rigor as they once boasted of boosting kids’ self-esteem. In winter 2008, four Alabama college students designed an independent study course that involved eating barbecue in as many states as possible and writing about their meals. Asked by a reporter to respond to faculty skepticism about such student-designed courses, an accreditation agency official defended them as rigorous because students sign a contract to complete a learning plan. The disconnect between rigor and results shows up starkly when high school students matriculate to college. Recent high school graduates have taken far more lab science, algebra, geometry and English classes than students did when the 1983 Nation at Risk report was issued. But the content taught in such classes often is watered down, despite state academic standards and testing programs. The ACT testing organization reported in 2008 that more than three-quarters of students who took and passed a core college-prep curriculum were nonetheless unprepared to do college-level work. Nearly half of ACT-tested 2005 high school graduates who earned a grade of A or B in high school Algebra II were not ready for college math, and more than half of those who earned a grade of A or B in high school physics were not ready for college science. Thirty percent of four-year college students and 60 percent of community college students require remedial math or English, estimates Michael Kirst, an emeritus Stanford University education and business professor. The big boost in the number of students taking AP and International Baccalaureate classes may also be misleading if the end result is considerably lower passage rates. Clearly, when a politician or principal promises to deliver academic rigor, follow-up questions are in order: What is your vision of rigor? How do you measure it? What does rigorous teaching look like? How are you going to make sure that happens? What makes your program rigorous? Does the rigor you claim show up on any independent test or in the success of students after they leave your school? Controversies over the exact meaning of “rigor” will play out as states are asked by the Obama administration to improve their standards and assessments, and as most of the country moves toward adopting common core standards. Academic rigor is determined not just by what is taught, but how it is taught and how it is assessed, according to Barbara Blackburn, who teaches at the University of North Carolina, Charlotte, and who helps teachers and school districts raise the level of rigor in their classrooms. A demanding curriculum isn’t so demanding if it is taught in a way that students can’t learn it or if, on tests, students aren’t really expected to know it. But curriculum design is only part of what defines rigor. What actually happens in classrooms is hugely important, too. 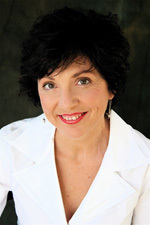 Carol Jago, author of With Rigor for All and president of the National Council of Teachers of English, said “more is more” in terms of the number of books students should be required to read. “In academically rigorous classrooms, students read at least one book every two to three weeks – ideally more,” she said. 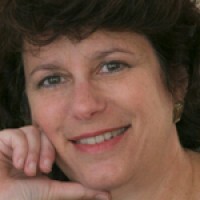 The social research group MDRC defines academic rigor as “a demanding yet accessible curriculum that engenders critical-thinking skills as well as content knowledge.” Students should “raise questions, think, reason, solve problems and reflect,” said Beverly L. Hall of Atlanta, the 2009 National Superintendent of the Year. In addition to gaining knowledge about a subject, students “should be asked to comprehend, apply, analyze, synthesize, evaluate – using that knowledge,” according to Education Trust, a Washington-based nonprofit devoted to closing racial and socioeconomic achievement gaps. Whatever the definition, making classrooms more intellectually rigorous is no small challenge. A 2005 evaluation of the Gates Foundation’s high school-related grants looked at whether teachers’ assignments in schools receiving grant money were becoming more rigorous. It found that English assignments were more rigorous than those in nearby schools but that math assignments were less so. The “quality of student work in all of the schools … studied is alarmingly low,” the researchers wrote. 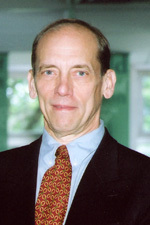 Blackburn published a book in 2008 called Rigor Is NOT a Four-Letter Word to help teachers get past their skepticism and learn how to make their lessons more rigorous. “There’s so much theory out there, but teachers are going to say, ‘Tell me how I can do this in the classroom tomorrow that is not going to cost a lot of money and is easy to do,’ ” Blackburn said. • Are all the students engaged and thinking, or only those who answer a question? • What kinds of questions is the teacher asking? True or false? Recollection of facts? Or are students asked to recall something they already know and use it to solve a new problem? • Are students given time to think through answers? If they don’t have the answer immediately, does the teacher move on to someone else? Are students talking and sharing information appropriately, or is there total silence?